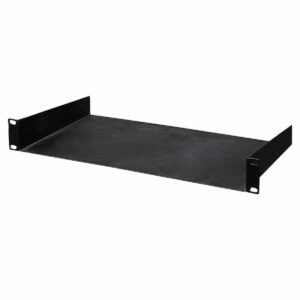 This is the NEW Penn Elcom RADM-23 1U RacLite is for use in 19inch equipment racks and can be fitted in the front or back of the rack as required. 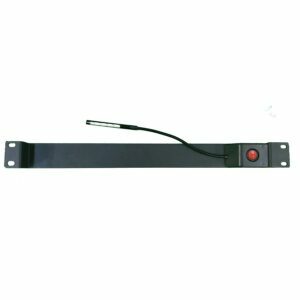 The Red LED switch is permanently lit, so it can be located in the dark. 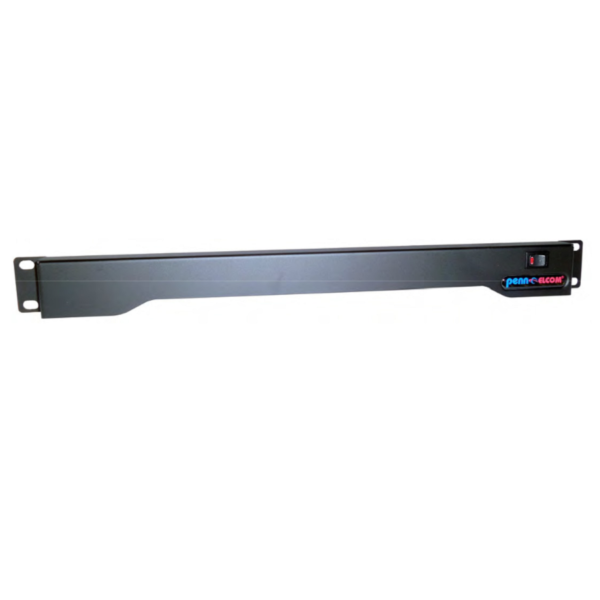 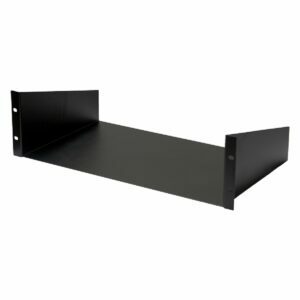 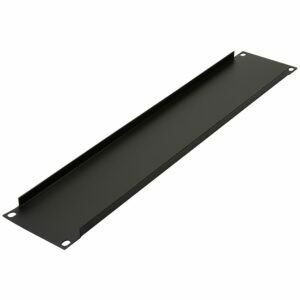 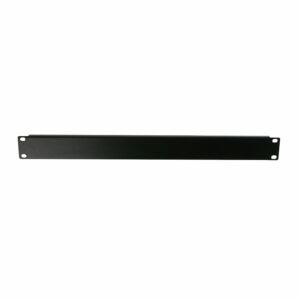 2 space blank rack panel with black powder coat finish. 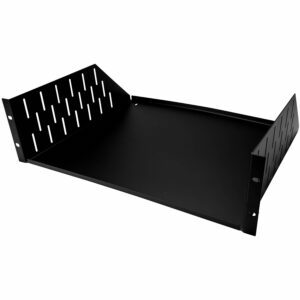 Flanged design reduces flex. 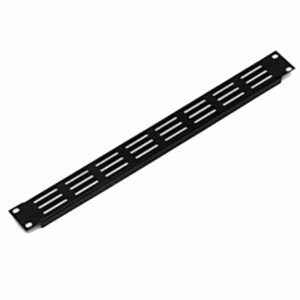 Constructed of heavy gauge .047″/1.2 mm steel. 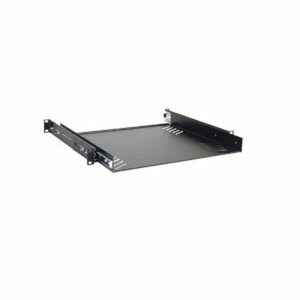 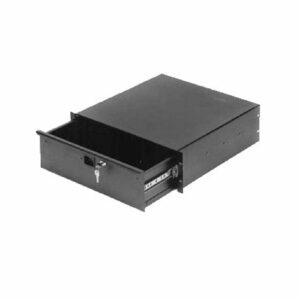 Standard 19″ rack width, 3-1/2″ (2U) height.